Description: Grand Palace is a large 12” Roman marble pattern. The marble itself seems to have visual depth due to the different levels of texture and veins. 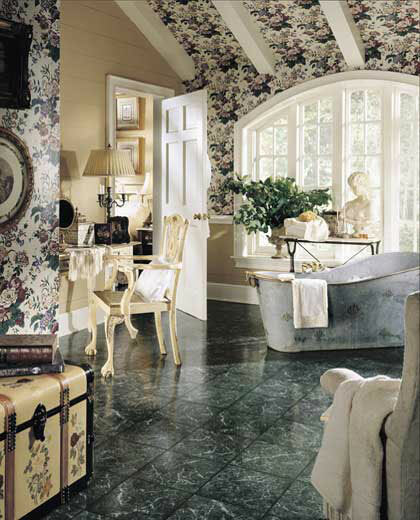 Its edges are beveled to create a clean, classic look that will accommodate any room in a palatial home.